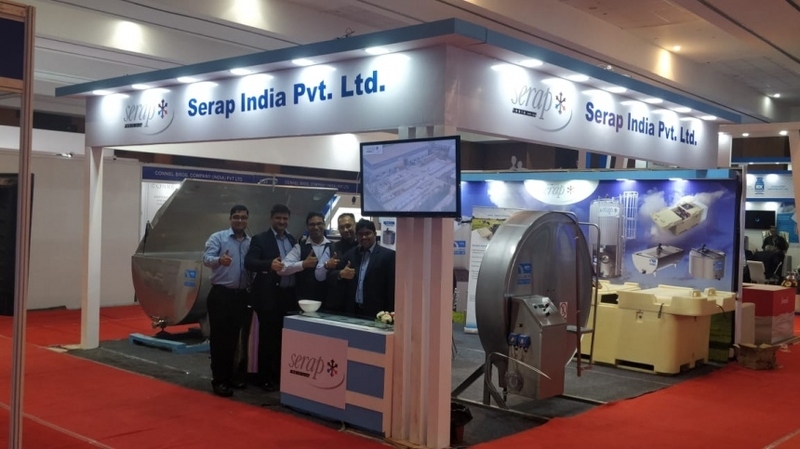 SERAP displayed its new product, Milk cans Cooler - 40L x 8 Cans, and also its compact Bulk Milk Cooler- 300 L, with new Automatic Washing System with 2 cleansers for Acid and Alkaline alternate wash, EasyWash and its low height U- shaped 2000L Bulk Milk Cooler. 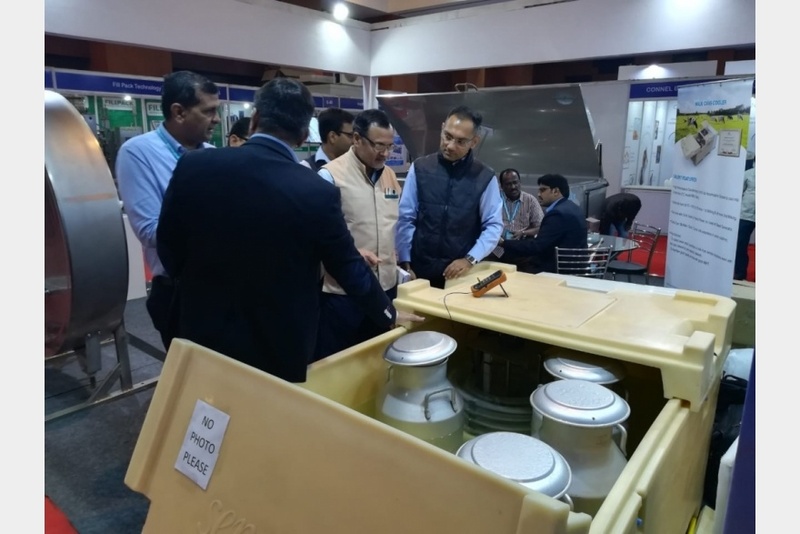 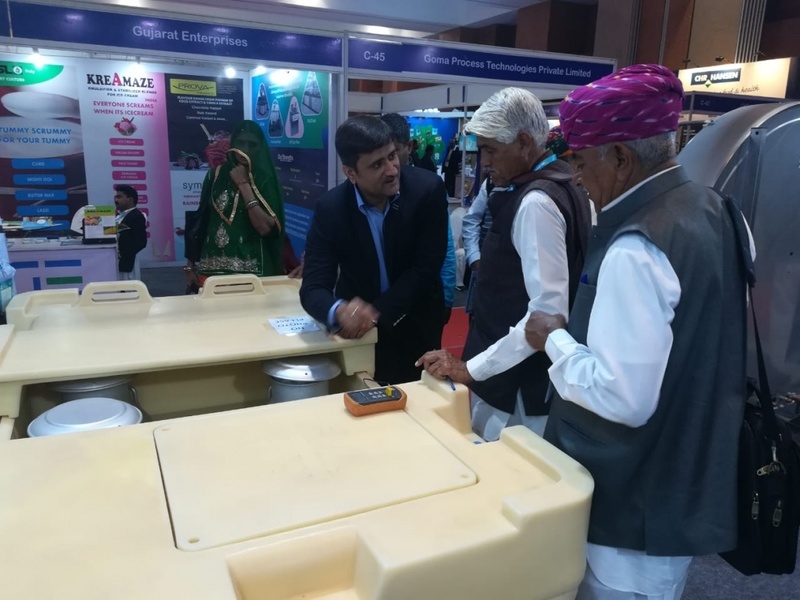 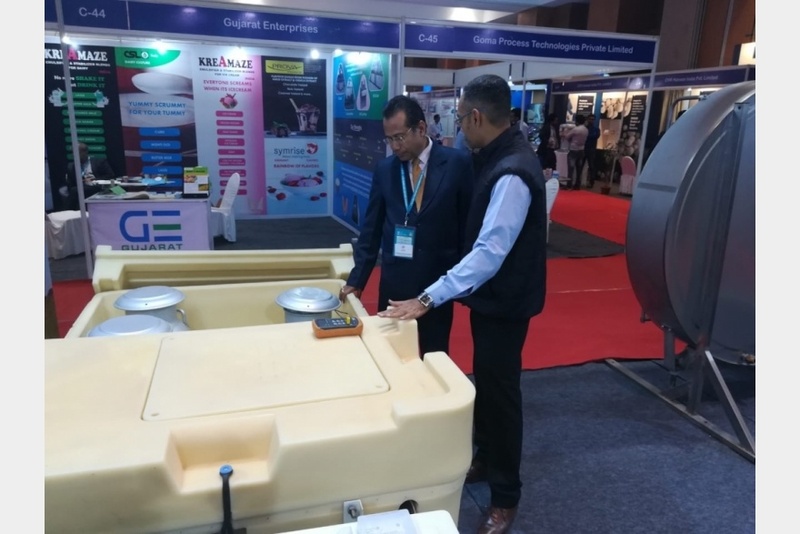 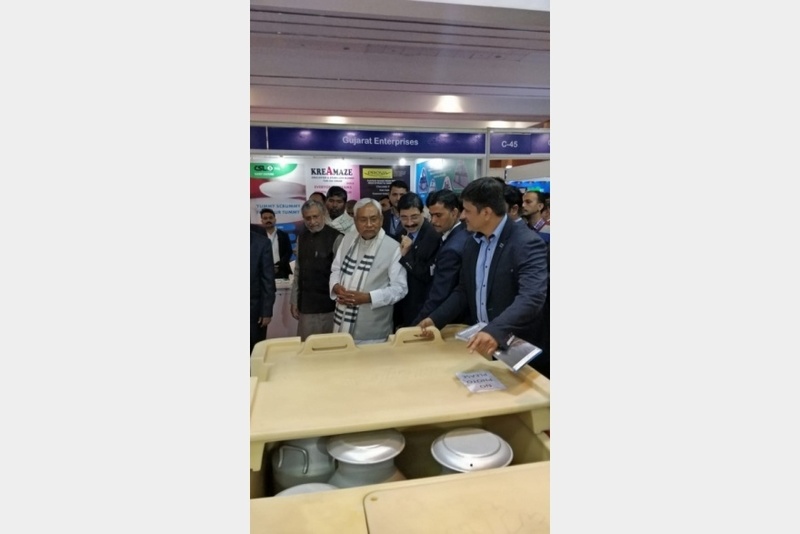 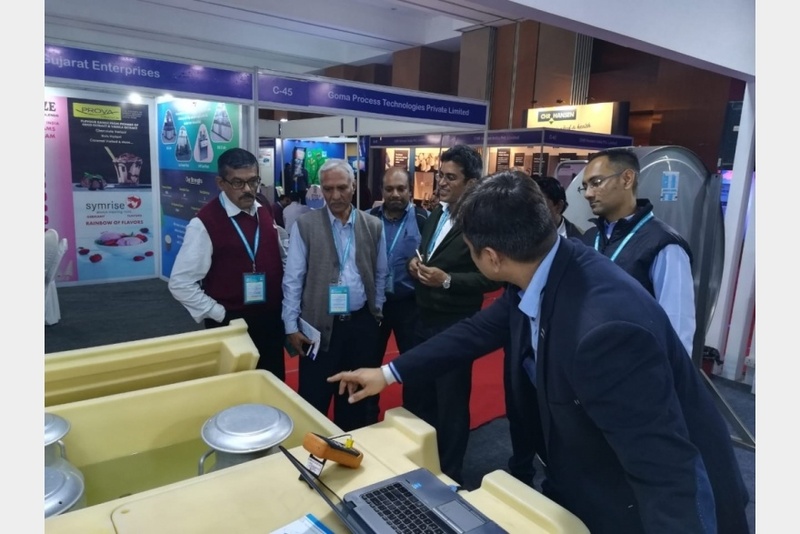 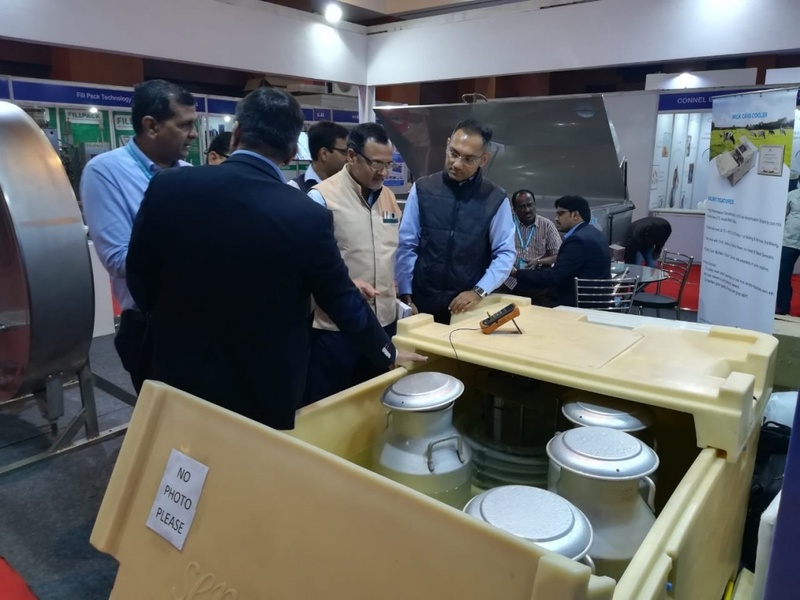 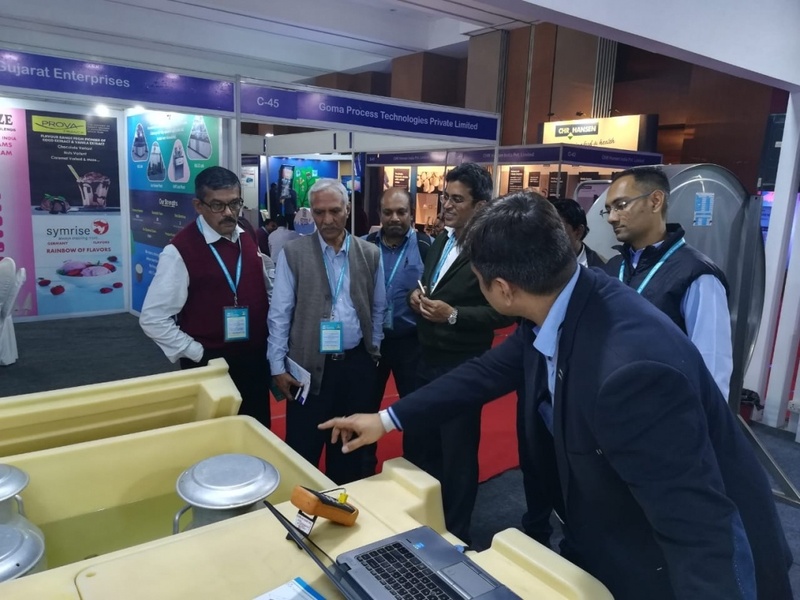 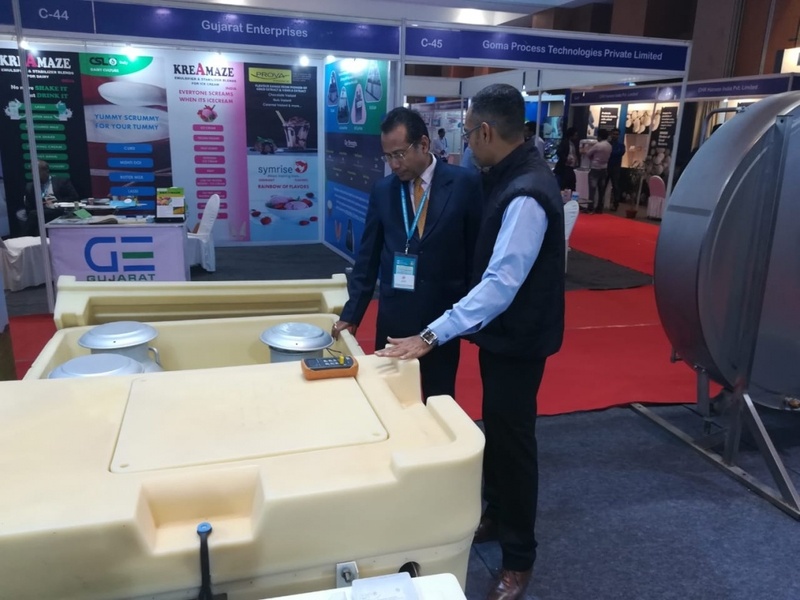 The 47th Dairy Industry Conference (DIC), held at Samrat Ashoka International Convention Centre, Patna, India, from 07.02.2019 to 09.02.2019 was attended by most of the big names of the Dairy Industry. 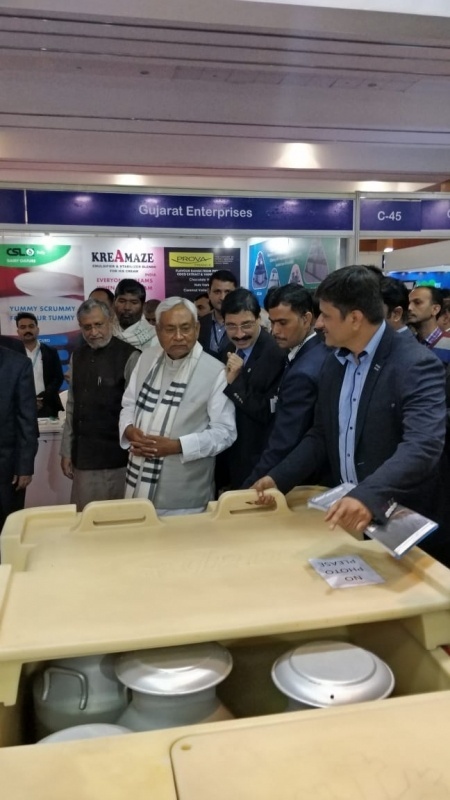 Inauguration was done by Honourable Chief Minister of Bihar, Mr Nithish Kumar. 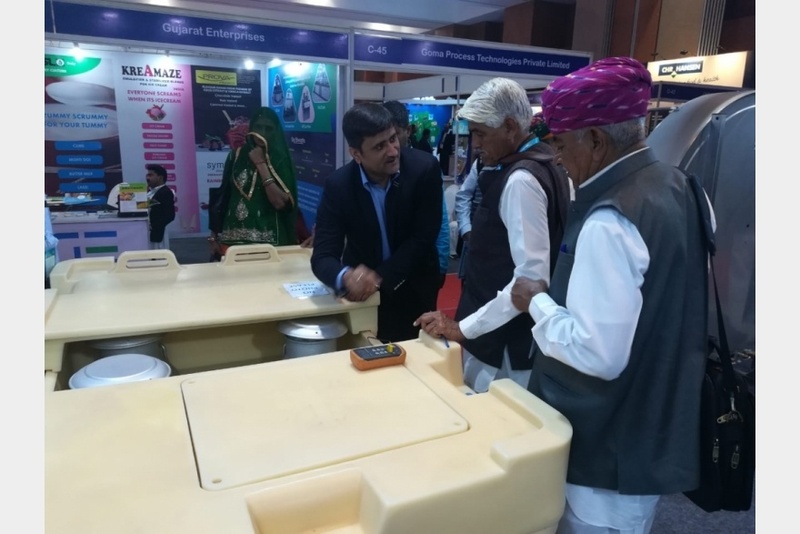 The theme of the conference is "Innovative Approach for Enhancing Dairy Farmers' Income".